September is the month we honor the worker and the labor movement- enjoying the remainder of summer before it comes to an end. We celebrate: American Labor Movement!! 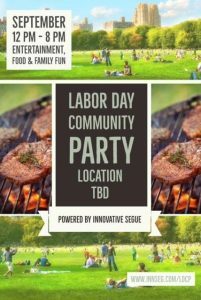 Innovative Segue invites you to come and celebrate Labor Day with us and the Alief Community. 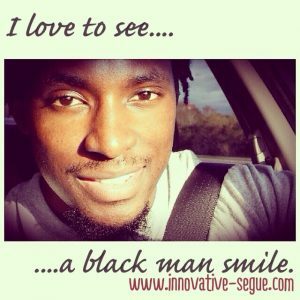 We will spotlight grassroots community leaders who have the needs of Alief’s community at heart. Like the ‘Labor Day‘ page on Facebook. Also, select “Going” on the Labor Day Community Party event and let us know you’re coming out. Go R.S.V.P., become a sponsor and/or vendor, or make a donation on the Eventbrite page- see you there, thanks! !